Our 2017 programme is out now! Fancy going for a Big Roman Walk? Join our Italian Night at the Corbie Inn! Big Roman Week 2017 will offer some great events for children. Look out for fun activities in local libraries and museums. You’ll get all the events (including walks – which children will also like) on our main events page. 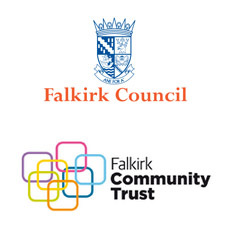 Get Roman across Falkirk district!